With two Gameweeks in quick succession and availability of the second Wildcard fast approaching, James Richardson, Jules Breach and Mark Sutherns give the lowdown in the latest FPL Show. Gameweek 19 kicks off with Hull City hosting Everton on Friday 30 December, before Gameweek 20 starts two days later, for which the season's second Wildcard becomes available. FPL managers yet to use their first Wildcard can only use it before the 7pm GMT deadline on Friday. 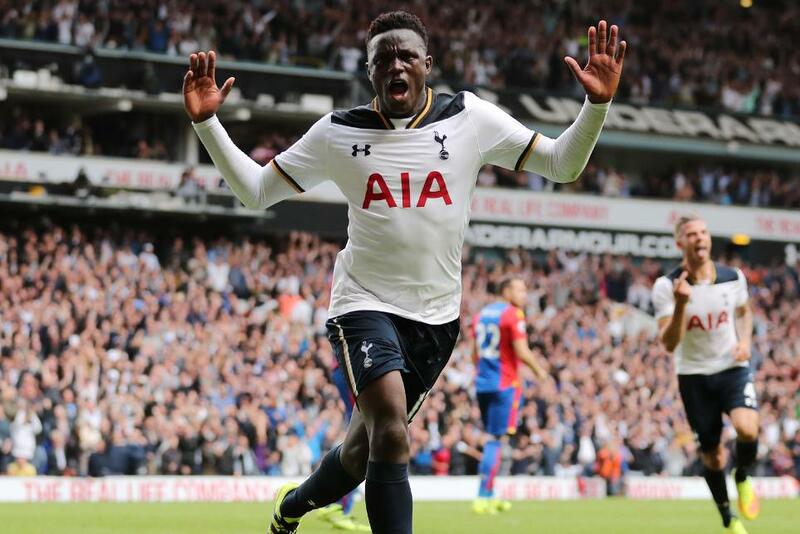 In part one of the show, Victor Wanyama talks about FPL and which three Tottenham Hotspur team-mates he would recommend, while Mark looks at the impact of new Crystal Palace manager Sam Allardyce. In part two, Burnley's Stephen Ward backs a striker at Turf Moor to hit a run of goalscoring form, while Mark picks a squad of differential players to give FPL managers the edge. You can win tickets to Premier League matches and other prizes in the EA SPORTS FIFA 17 Fantasy League. Join the league using the code 55-467519.